Cosmetic therapies are certainly in great demand – not only can they boost confidence by providing a dazzling new smile, some can provide near-instant results. But, when it comes to improving the appearance of your smile, what factors come into play when deciding between two popular options? When choosing between porcelain veneers and teeth whitening, it is important for your dentist to understand the patient’s ultimate desired look. During your consultation with the dentist, it is important to share any concerns and ask questions to obtain the best results. The dentist will educate you as to what procedures or treatments can be done and give you a clear picture of what you can expect from each and allow you to make the best-informed decisions for your dental plan. 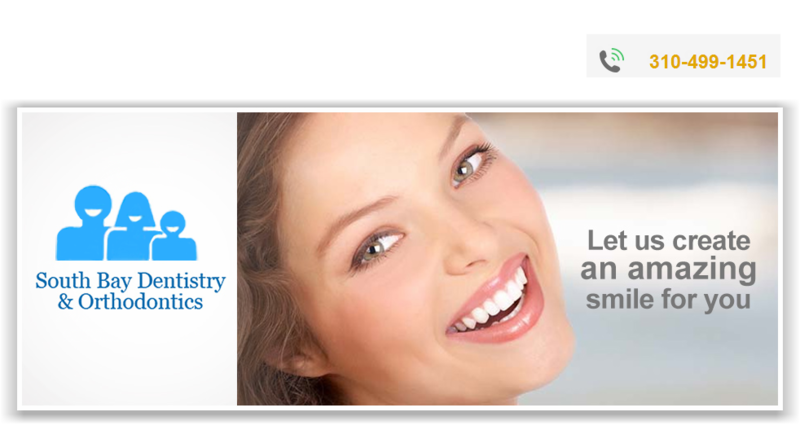 Teeth whitening treatment is by far the most popular cosmetic therapy in the United States today. Commonly referred to as “bleaching” or “whitening”, it is the process of removing stains from the surface (enamel) of teeth. When done under the supervision of a dentist, the process safely lightens teeth several shades. Your dentist will provide tips to care for teeth and suggest types of food or drink to avoid to help maintain your brighter smile. Another option for altering the appearance of your smile is the use of porcelain veneers. Depending on the patient’s cosmetic need veneers will disguise all traces of stains or discoloration and will hide minor misalignment concerns, chips, breaks or unwanted gaps. Unlike bleaching methods, veneers will only affect the patient’s ‘smile zone”, the teeth visible when smiling. Once again, a consultation with the dentist will help determine what kind of cosmetic treatment will work best to improve the patient’s smile. For more information on teeth whitening, veneers or any other cosmetic dental procedure, please contact South Bay Dentistry & Orthodontics. We look forward to improving your smile! The purpose of porcelain veneers are to improve the health and appearance of the teeth. Porcelain permanent veneers can look completely natural and whiten dark yellow stained teeth or tetracycline stained teeth. This is really helpful for the begineers. Thanks for discussing. If one becomes a member of DentalSave, He/she stays with this for an average of 8 years and can enjoy many facilities among them stand alone dental discount plans Tennessee can save dental treatment cost up to half.